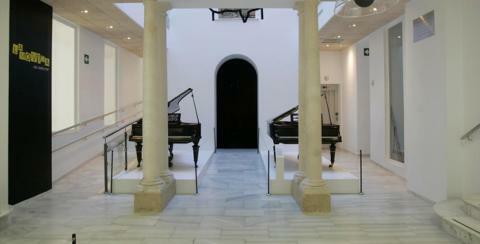 The Costa del Sol's museums are where you'll find culture. 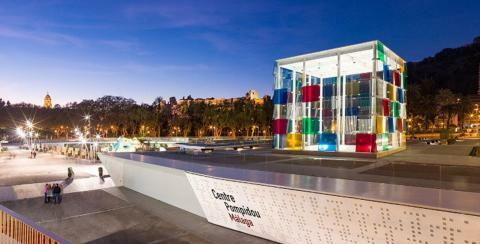 Its capital, Málaga, offers an impressive variety of art and culture and has become the artistic golden mile. 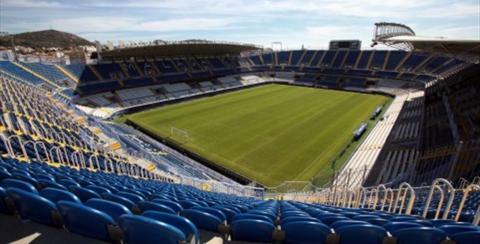 We'll tell you about the Costa del Sol's unmissable museums. 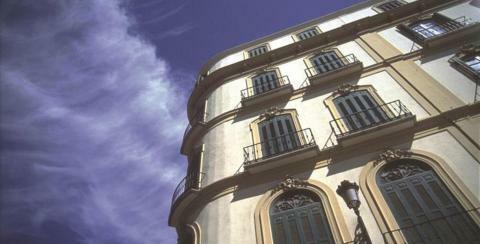 You can admire the work of Pablo Picasso in several exhibition spaces in Málaga. 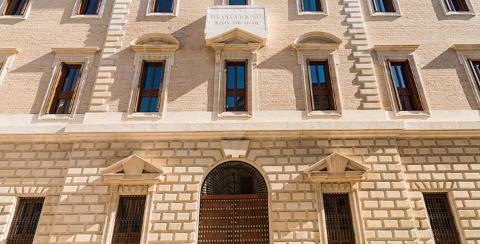 Picasso's Birthplace Museum is one; there’s also the Picasso Museum, which houses a complete collection of the artist, and the Pompidou Centre, where you can see El sombrero de flores, painted in Paris during the Nazi occupation. 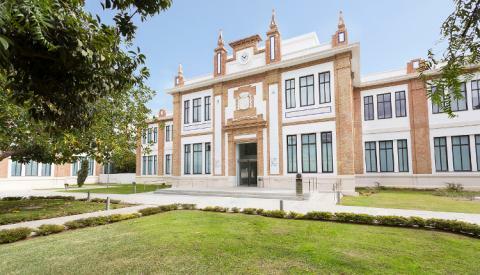 The Carmen Thyssen Museum, with an interesting collection of costumbrist and Andalusian art, is another of the most visited art galleries. 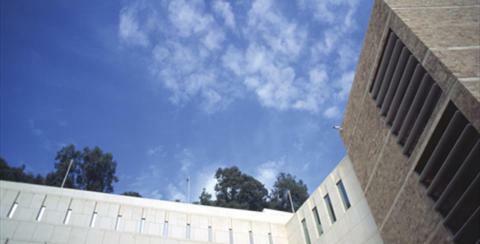 The Museum of Arts and Popular Customs, also in the centre, is a good choice for finding out about local traditions. 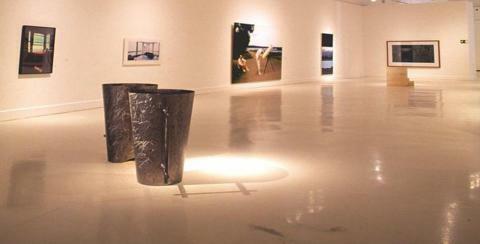 The Málaga Centre for Contemporary Arts (CAC) has an interesting collection of contemporary art and admission is free. The Collection of the Russian Museum of St Petersburg and the Automobile and Fashion Museum, both located in the Tabacalera building (formerly the tobacco factory) on Avenida Sor Teresa Prat are two essential visits if you want to discover exhibitions on offer in the capital. 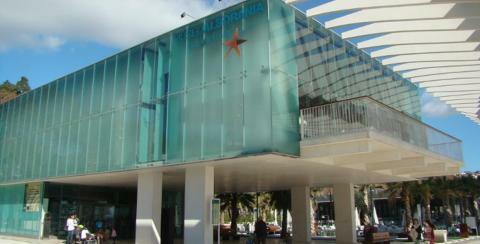 One of the most surprising museums, and highly praised by visitors, is the Museum of Glass and Crystal. 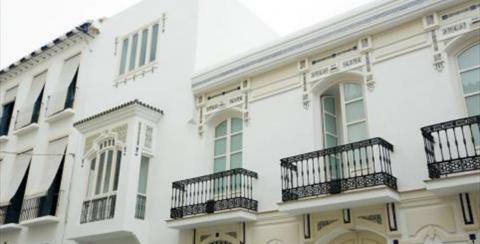 You can also visit the Revello de Toro Museum and the Museum of Municipal Heritage. 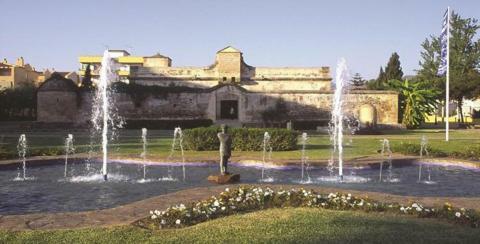 You’ll find highly intriguing and varied museums in Málaga province, as well. 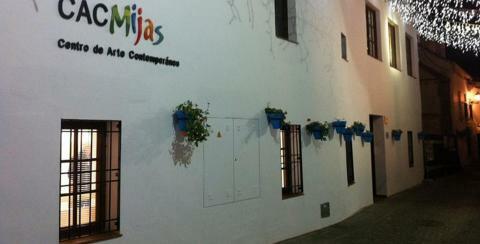 The Mijas Centre for Contemporary Art (CAC Mijas) boasts the second largest collection of Picasso ceramics in the world and works by Dalí. Also in Mijas is the Carromato de Max Museum of Miniatures, the diminutive size of its artworks making it one of the most unusual. 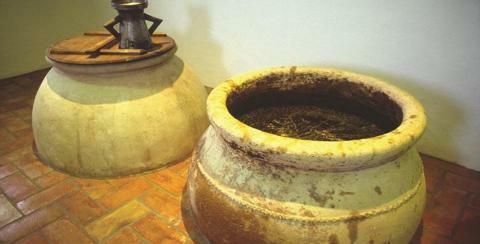 In the Bonsai Museum in Marbella gardening lovers will find a remarkable collection of these unusual trees. 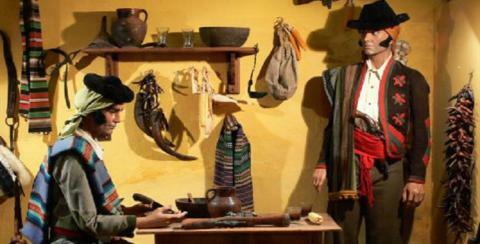 In Ronda a particular highlight is the Bandit Museum, with documents, weapons and clothing typical of Ronda's romantic past. The Lara Museum is another compulsory stop if you want to find out about the history of Ronda and Andalusia, with an astonishing exhibition about the Spanish Inquisition. 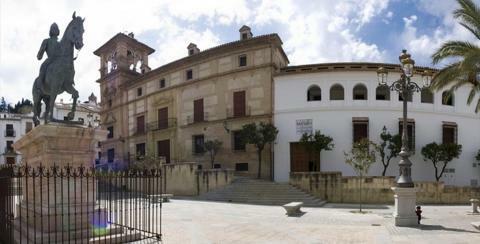 In Antequera don't miss the Antequera City Museum, with prehistoric archaeological finds. 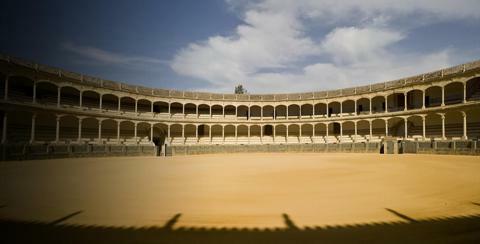 Its most famous piece is the 'Ephebe of Antequera', a 1st century BC bronze sculpture. 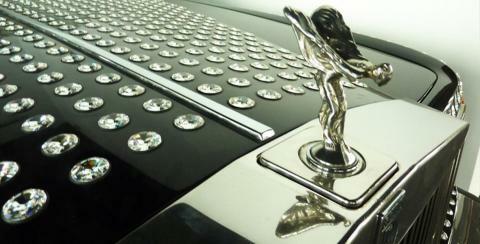 The grand Nájera Palace provides the perfect home for this work of art. 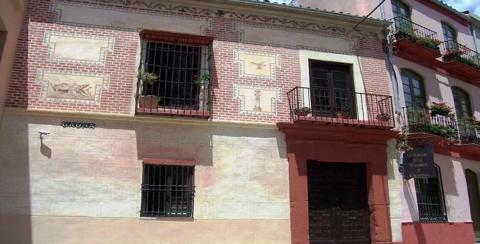 The Berrocal Museum in Villanueva de Algaidas, houses the work of this famous sculptor.